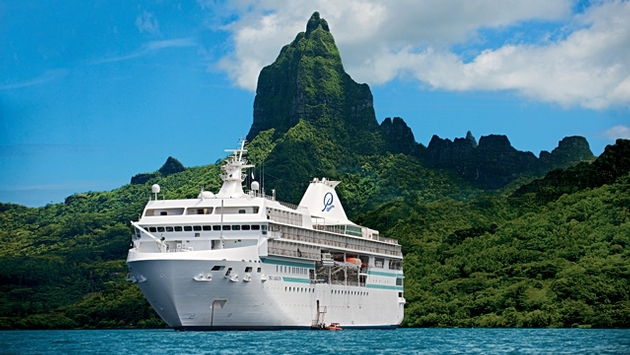 As the leading advocate for female consumers, WomenCertified Inc. is delighted to honor Paul Gauguin Cruises with the 2014 Women’s Choice Award as America’s Most Recommended cruise line for Small Ship Cruising and for South Pacific Destinations. This award designation is based on a national survey among 1,000 plus women consumers and travel agents who were asked to select the brands they would most highly recommend to others. “Paul Gauguin Cruises is honored to be acknowledged as the most recommended cruise line for Small Ship Cruising and for South Pacific destinations among women. Receiving the Women’s Choice Award is a testament to our dedication in providing extraordinary cruise experiences,” said Diane Moore, President, Paul Gauguin Cruises. According to a 2013 Fleishman Hillard Study, today’s U.S. female consumer values the opinion of others and over half of all women believe they have a responsibility to help friends and family make smart purchasing decisions. It is not surprising that major brands, like Paul Gauguin Cruises, now focus on delivering a customer experience women will love. The Women’s Choice Award has set the standard for helping women make smarter choices by identifying the brands most recommended and trusted by women, along with those that deliver a recommendation-worthy customer experience.